Scientific meeting organised by Genomics England, NHS England and the Royal Society. 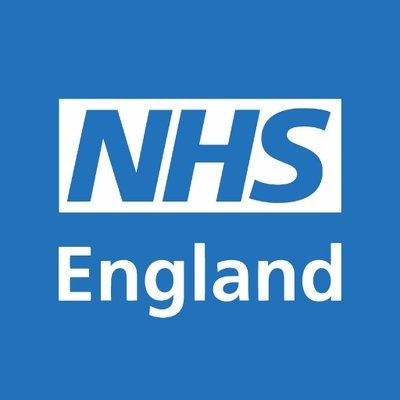 The 100,000 Genomes Project, led by Genomics England in partnership with NHS England, recently reached its goal of sequencing 100,000 whole genomes from around 85,000 NHS patients with a rare disease, their families, and patients with cancer. 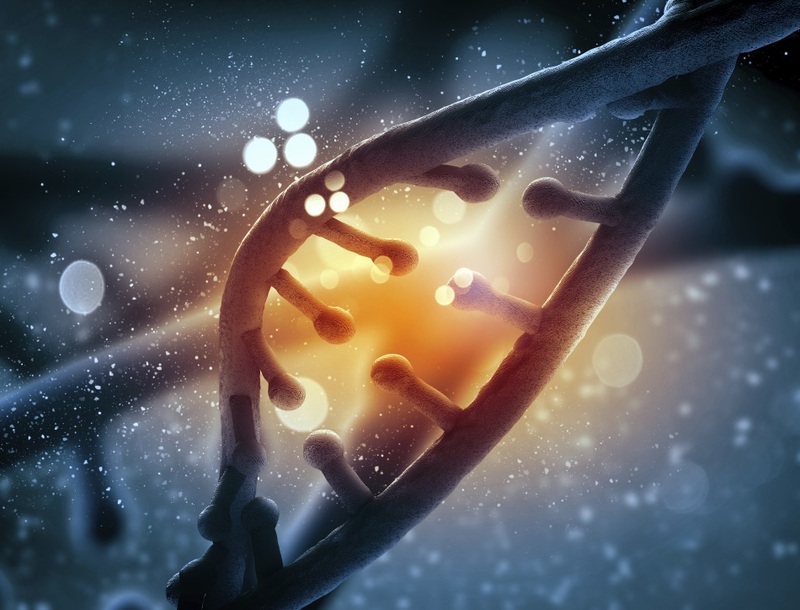 Harnessing whole genome sequencing technology the project has uncovered new diagnoses and improved treatments for patients with rare inherited diseases and cancer. In time, there is the potential of new and more effective treatments. The legacy of the project is the launch of the Genomic Medicine Service in the NHS last year. This makes the UK the pioneering global leader in integrating genomic technologies and approaches into routine healthcare. This will continue to add to the rich dataset, created through the project, which is currently being used by approved researchers and drug developers to produce the next generation of precision therapies, diagnostics, and clinically actionable insights. Genomics England, NHS England and the Royal Society are holding a meeting to celebrate the 100,000 Genomes Project. This meeting will review progress to date and lessons learned, and will consider what the future holds for genomics, not just in the UK but globally. We will bring together global leaders in the genomics field together with researchers in genomics and project participants. There will be workshops on transforming healthcare, data sharing, analytics and AI, and ethics, trust and participants. There will be a poster session on 20 March 2019. If you would like to apply to present a poster please submit your title, proposed abstract (not more than 200 words and in third person), author list, name of proposed presenter and authors' institutions to the Scientific Programmes team no later than 9am Monday 18 February 2019. Please include the text 'Poster abstract submission' and the meeting title in the subject line. Please note that places are limited and are selected at the organisers' discretion. Poster abstracts will only be considered if the presenter is registered to attend the meeting. Poster deadline extended: Please note that we will now be taking submissions for posters until Friday 1 March. Please submit proposals as soon as possible using the guidelines above. This meeting is intended for researchers in relevant fields and project participants. 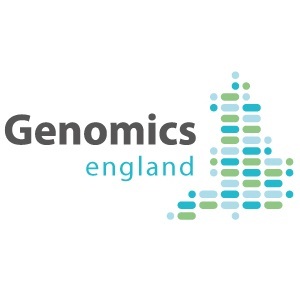 Celebrating the 100,000 Genomes Project – a review and look ahead (Scientific meeting organised by Genomics England, NHS England and the Royal Society).